Several hormones play a critical role in bodybuilding and strength training. Testosterone, growth hormone (GH), and insulin-like growth factor (IGF-1) increase strength and stimulate muscle growth. Other hormones such as cortisol, epinephrine, norepinephrine, and glucagon increase the availability of glucose, your body's primary source of fuel. Finally, insulin facilitates the storage of glucose in muscles for future use. All of these hormones are part of the body's naturally endocrine response. 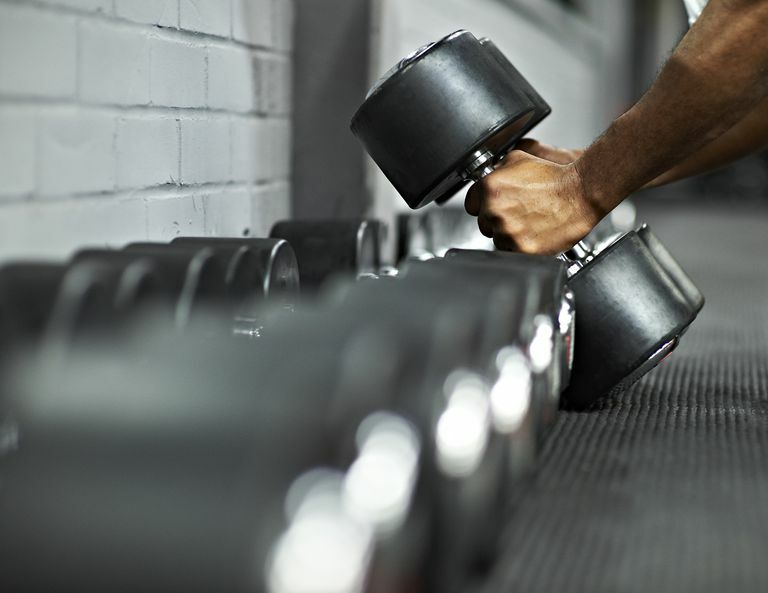 If your goal is to gain muscle mass, there are ways to stimulate hormone production without the need of illegal supplements. Cortisol is produced by the adrenal glands and is often called the "stress hormone" because its release is triggered by physical and/or emotional stress. Epinephrine (adrenaline) is called the "fight or flight" hormone because it acts quickly at times of stress to constrict arteries and raise blood pressure. This increases your heart rate to deliver oxygen more effectively. Epinephrine also constricts airways so that respiration is more efficient. While some supplements manufacturers have tried to take advantage of the WADA ban by marketing "natural" supplements to bodybuilders, most of these products underperform. Examples include Tribulus terrestris, zinc-magnesium supplements, ginseng, bovine colostrum, beta-alanine, and DHEA (a prohormone banned in most sports). For example, eating carbohydrate before and during exercise can help minimize increases in cortisol. The reason is simple: when your blood glucose supplies are maintained, cortisol does not need to be released and your muscle tissues won't get burned up. Some bodybuilders endorse diets comprised of 40 percent protein. Not only is there little evidence to support this strategy, but it may also cause harm over the long term, increasing the risk of kidney damage and proteinuria (excess protein in urine). Protein in Bodybuilding: How Much Is Too Much? Aerobic training, like running or anaerobic interval training, should be done on separate days from your bodybuilding training. Doing both on the same day promotes inflammation and the adverse effects of cortisol. Evening workouts are preferable to early-morning workouts since cortisol levels tend to peak in the early hours of the day. Alcohol consumption increases cortisol production and should be avoided during heavy training and competition. Improved sleep hygiene, including maintaining a regular sleep schedule, enhances the production of GH, which peaks during deep sleep and can persist well after waking. By contrast, irregular sleep confers to drops in GH levels. Academy of Nutrition and Dietetics. Protein and the Athlete — How Much Do You Need? Chicago, Illinois; issued August 17, 2017. Kreider, G.; Kalman, D.; Antonio, J. et al. International Society of Sports Nutrition position stand: safety and efficacy of creatine supplementation in exercise, sport, and medicine. J Int Soc Sports Nutr. 2017;14:18. DOI: 10.1186/s12970-017-0173-z. Sallinen, J.; Pakarinen, A.; Ahtiainen, J. et al. The Relationship Between Diet and Serum Anabolic Hormone Responses to Heavy-Resistance Exercise in Men. Int J Sports Med. 2004;2(8):627-33. DOI: 10.1055/s-2004-815818.